Our goal is to provide superior quality ESL and other in store solutions to our clients – at the best price on the global market. We achieve this through a two stringed strategy. Firstly by a direct partnership with the leading manufacturers in East Asia in order to avoid unnecessary profit layers in our supply chain. This direct partnership model also allows us to take an active part in the R&D of future solutions – and to design customized projects for clients with special needs. Secondly by maintaining a very lean structure in the way we organize our company. 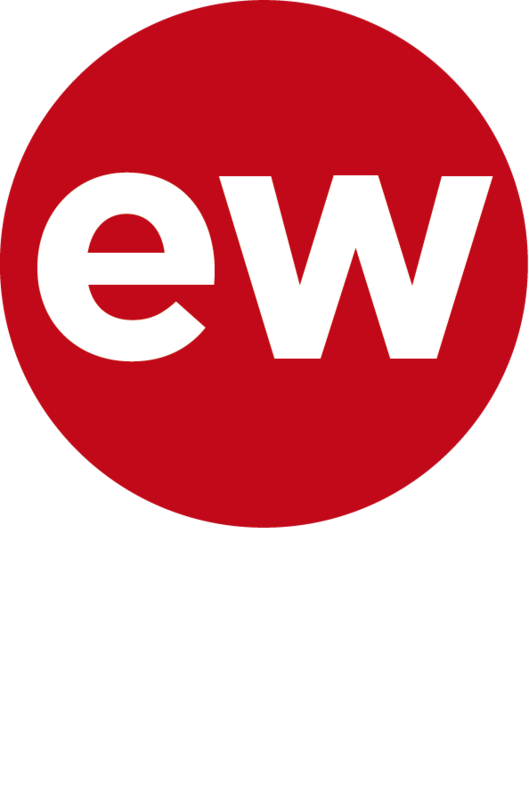 East West Instore Solutions is a lean company with a streamlined cost base – and we provide our customers with competitive cost efficient solutions without compromising financial and technical sustainability. Our strong professional and financial network ensures us easy sourcing of supporting knowhow and resources. The scalability of our processes makes us capable in delivering large customer projects. We aim at providing the best of quality to our customers both in terms of projects and service. Our close cooperation with Hanshow ensures supreme quality of products due to the Company’s investor group and high level suppliers within the industry. Hanshow, which is the 4th largest manufacturer of ESL labels in the world, promotes moreover our vision of being in the front of the industrial development – and the cooperation naturally secures us very competitive pricing and trading terms. Our own lifetime experience in providing professional services to international companies secure our customers considered and close cooperation in the provision of ESL- implementation projects.